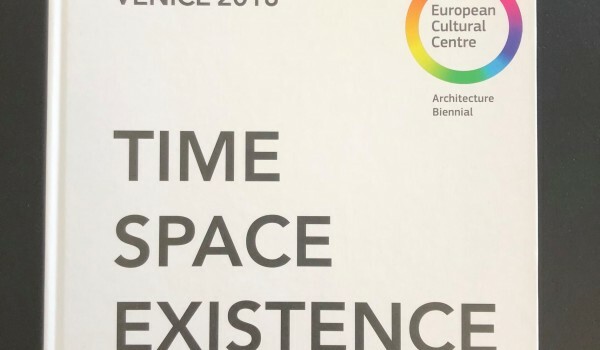 The book issued from Europen Cultural Centre for the TIME SPACE EXISTENCE exhibition. 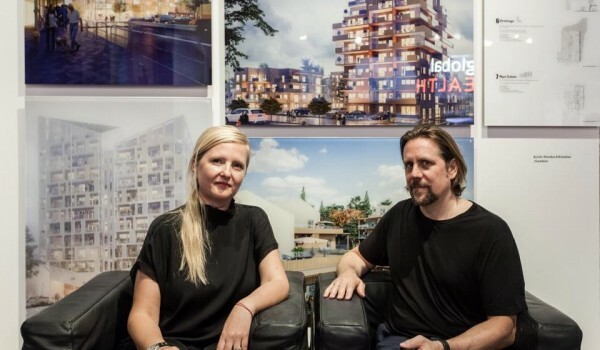 Det är än stor ära att delta på Architecture Bienallen, den 16:e i ordningen! 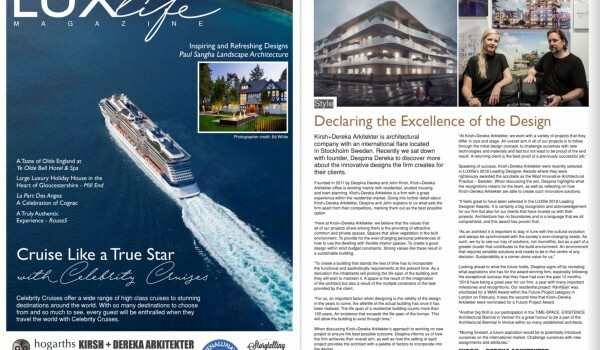 Utställningen ordnas av European Cultural Center ECC och FAA foundation och den heter Time Space Existance. 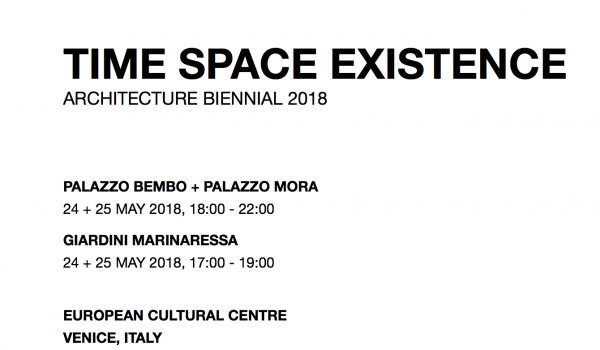 Time Space Existence Exhibition, Architecture Biennial Venice 2018. 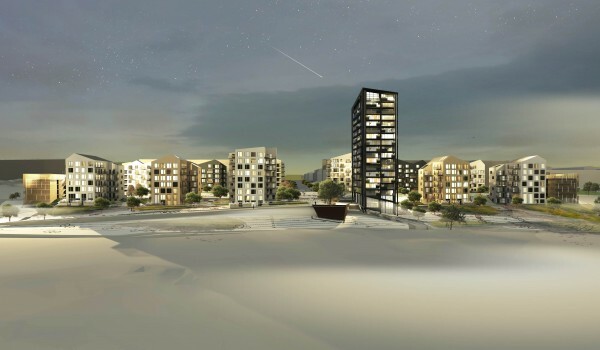 Kirsh+Dereka Arkitekter gets Shortlisted within the ”Future Projects WAN Awards” category, with the project Kärrliljan!!! 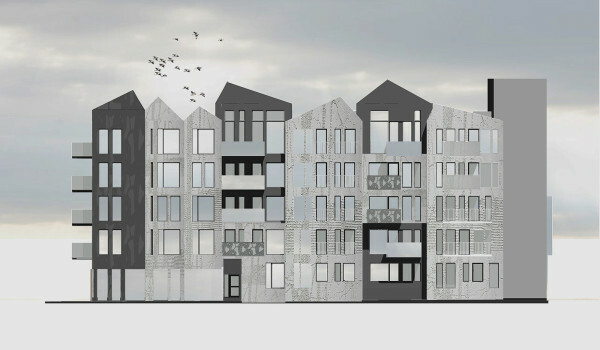 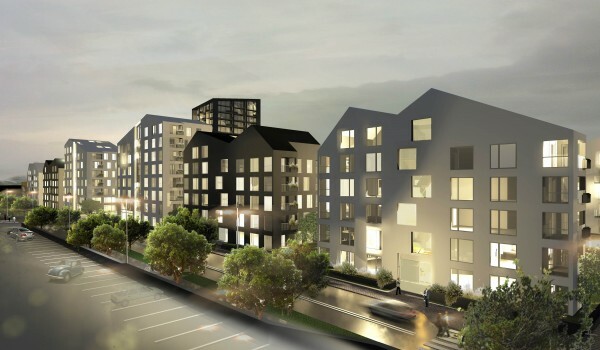 Kirsh+Dereka Arkitekter wins Ulleråker Competition, in Uppsala! 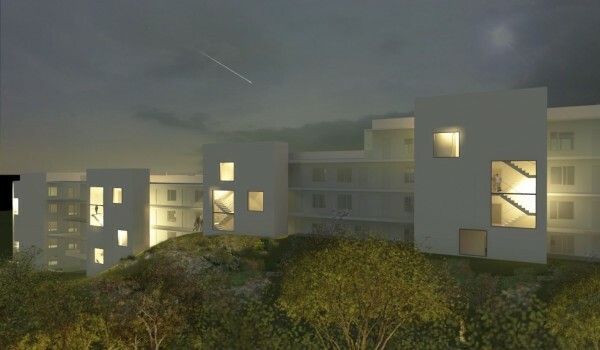 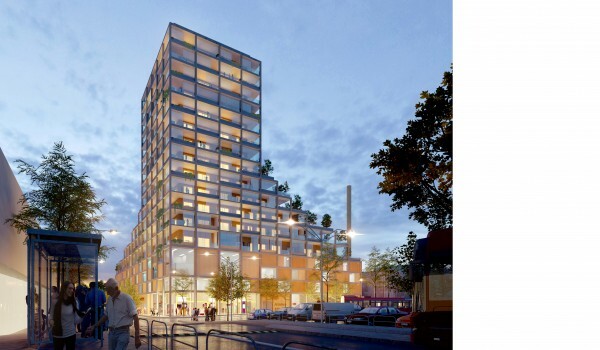 WAN AWARDS 2016: Kirsh+Dereka Arkitekter enter the ”Future Project” category again! 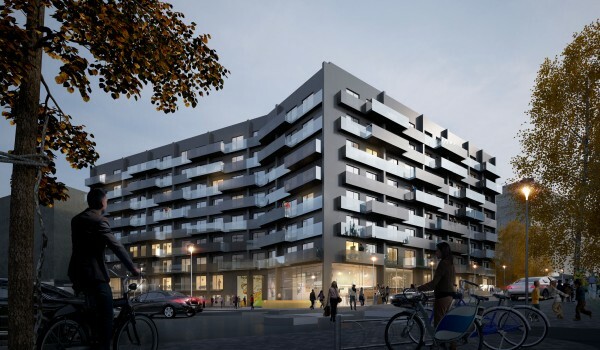 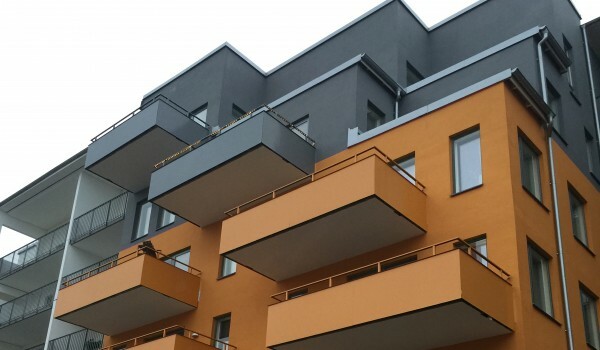 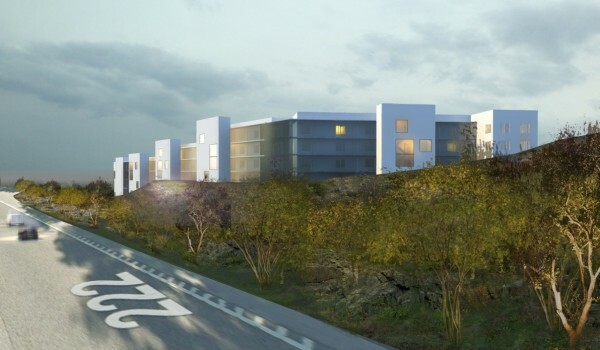 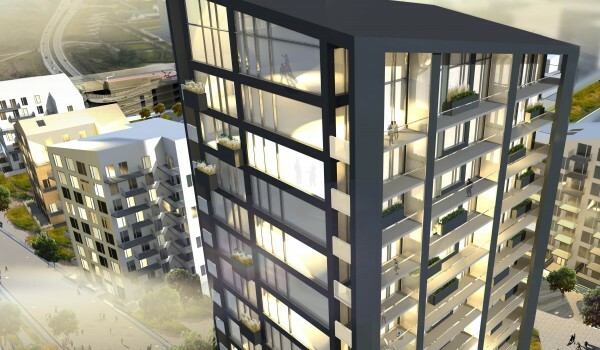 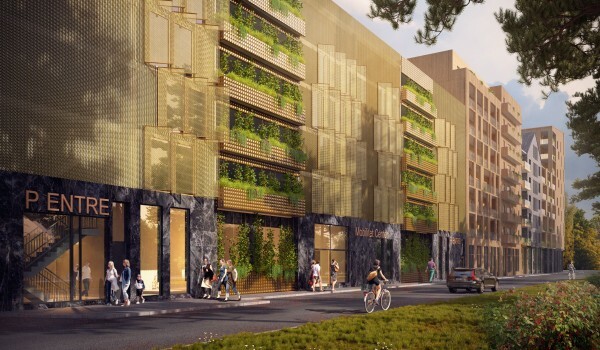 Kirsh+Dereka Arkitekter nominated for a Wan Award, with the project Kista Äng! 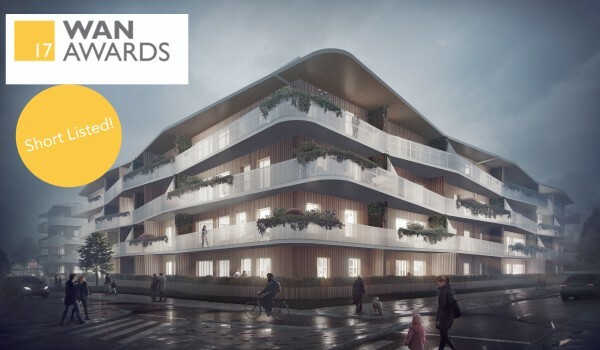 WAN AWARDS: Kirsh+Dereka Arkitekter enter the ”Future Project” category. 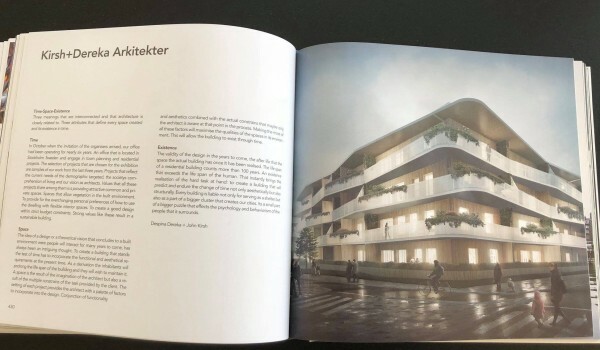 Article in A As Architecture, Housing in Järvaterrassen. 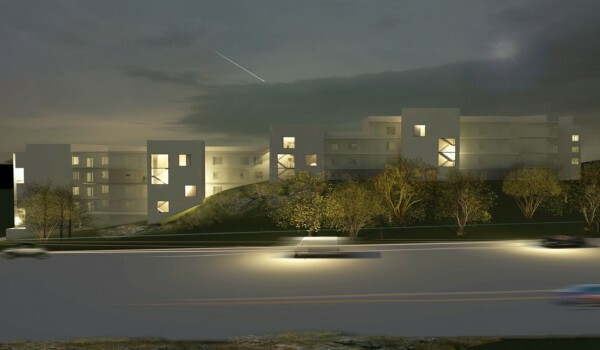 Läs artikel på www.aasarchitecture.com/?s=kirsh+dereka.